2 time black belt world champion, Michael Langhi is one of the most talented and detailed instructors on the planet. Known for his incredible guard, he is also Cobrinha's first black belt. 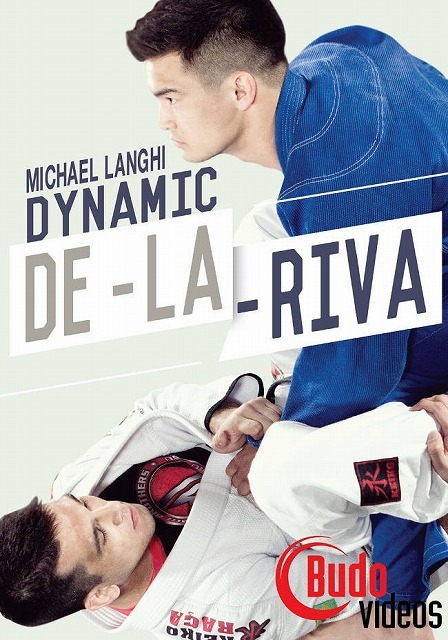 On this DVD, Langhi teaches every detail of his dangerous De La Riva game including sweeps, transitions to other guards, and submissions. Also includes bonus competition footage.